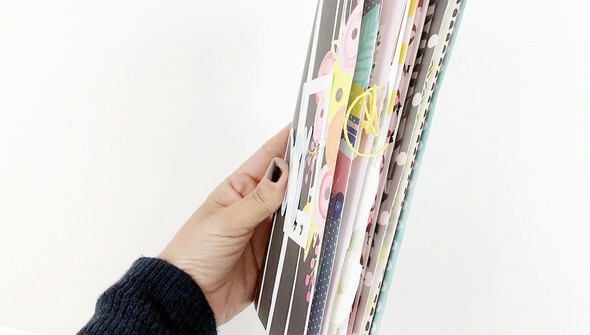 Scrap Your Scraps in a fun and versatile Traveler's Notebook! 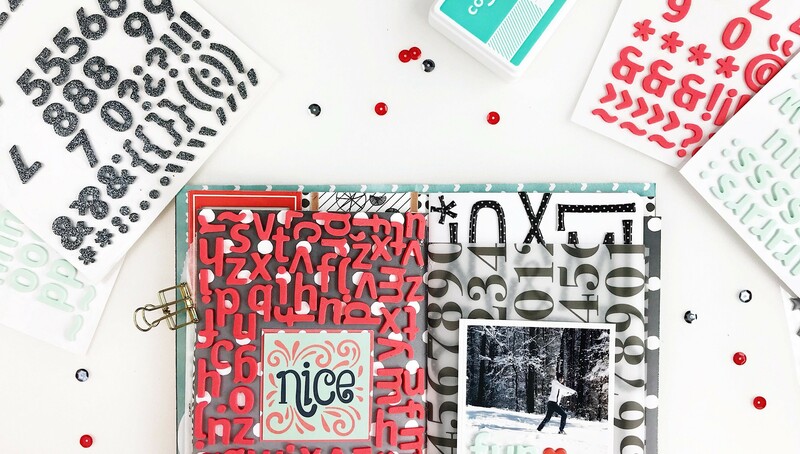 In this class, Heba Alsibai encourages you to put your spare scraps of patterned paper, pocket page cards, embellishments, and stamps to use in a one-of-a-kind project you're sure to love. 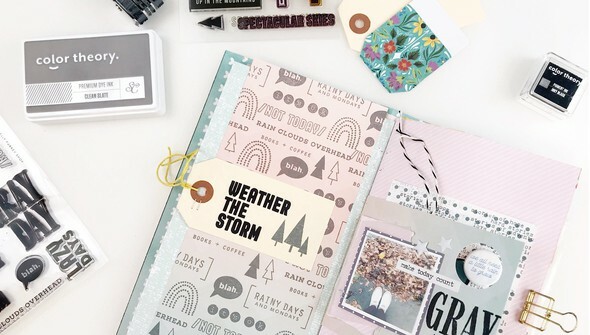 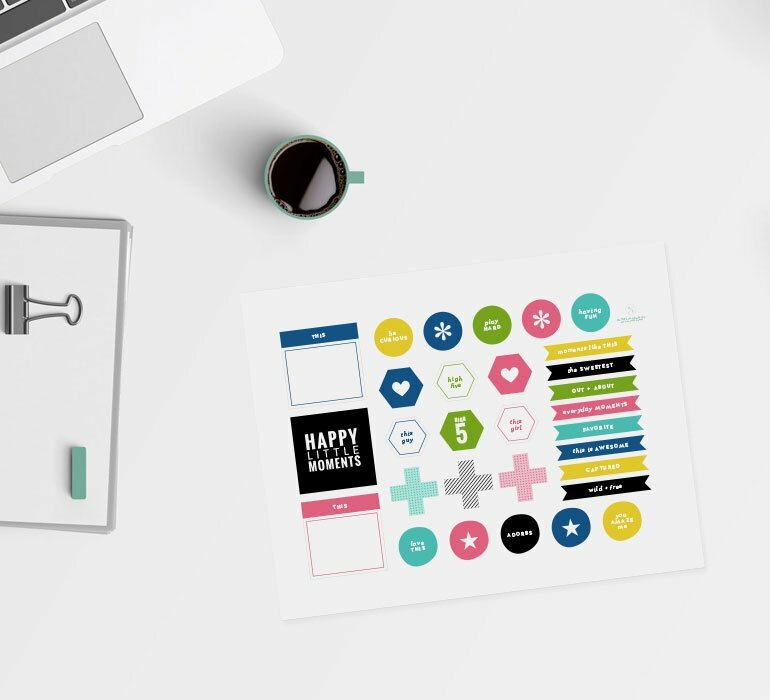 Get tips for gathering supplies and assembling your junk journal style TN—then let your creativity flow building stunning layouts with the supplies you already have in your crafty stash. 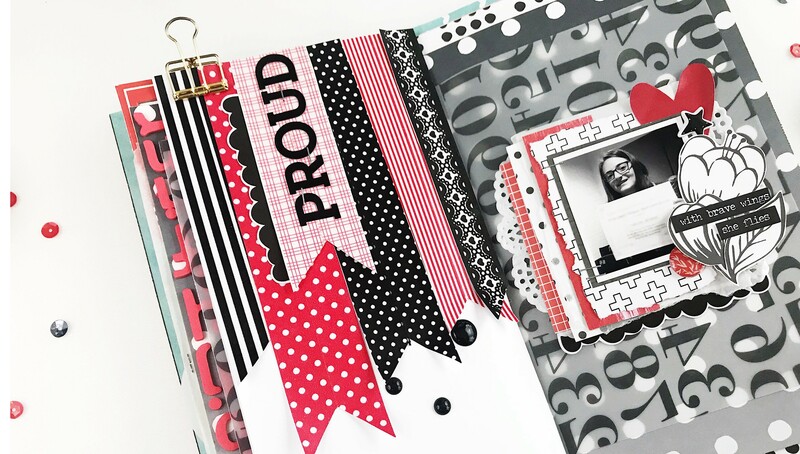 At the end of this class, you'll have an album full of documented memories and a little more room in your craft space! 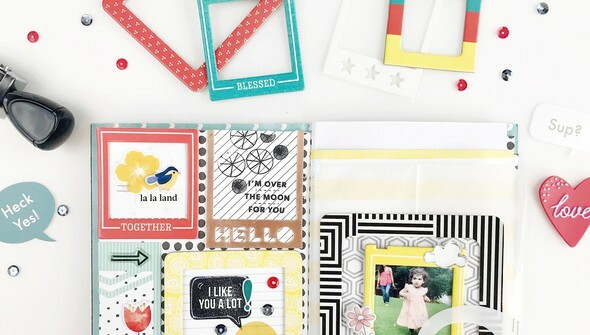 For even more inspiration, check out Heba's first Scrap Your Scraps class!